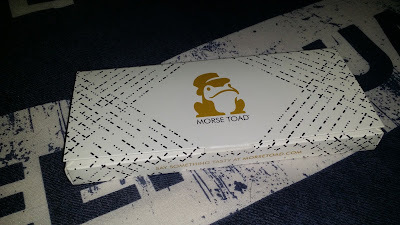 As usual I was so excited that I got my Morse Toad gift through in the post. 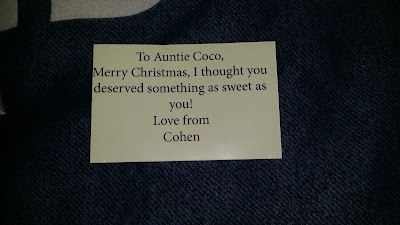 I brought this for my sister from Cohen for Christmas ( Don't worry she doesn't read my blog!). 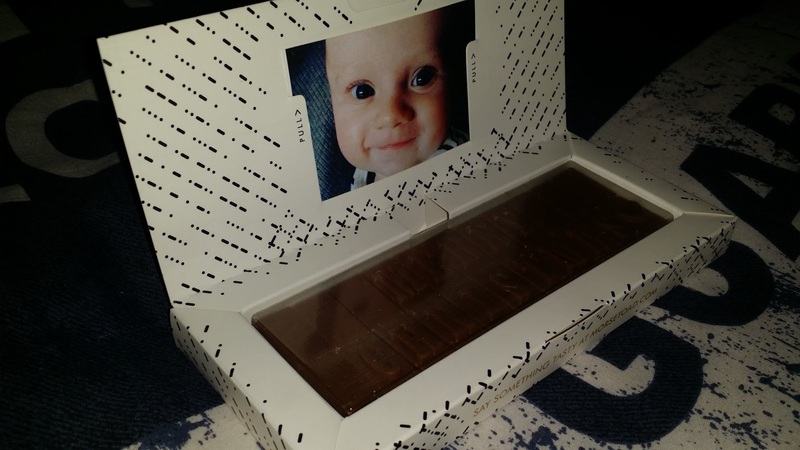 My first thoughts when I got the product through was that the box looked amazing! It was probably one of the first gifts I have brought that haven't given away what it was as soon as you look at it. 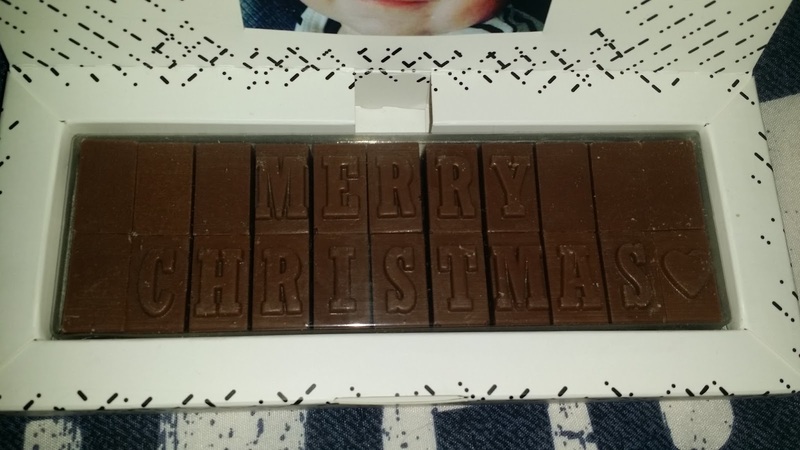 So once I had unwrapped it and I opened it to see my message written in chocolate! It looks gorgeous so much so that I wanted to eat ( Miss greedy chops over here hehe :D )The message I had chosen to be written in the chocolate was done beautifully! 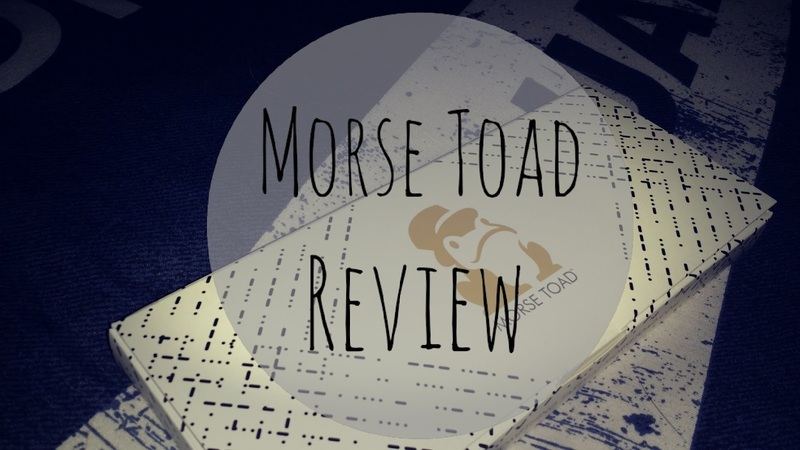 It looked so neat and was something I would be proud to give to someone! It had a beautiful little slot on top to put in the message card which I had customised and had printed as part of the gift! The message car was beautifully printed and the picture fitted the card and didn't look blurry! the message was also written and fitted the card perfectly and was easy to slide in to the slot at the top!